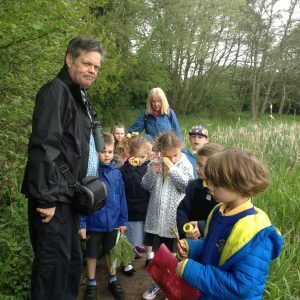 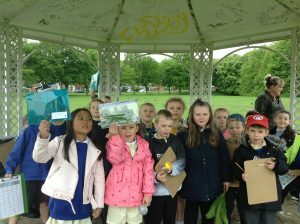 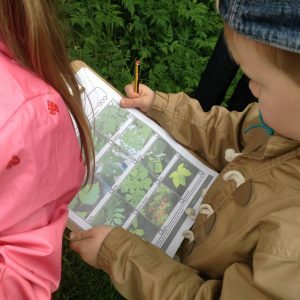 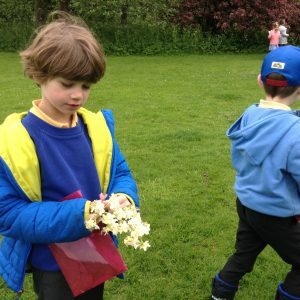 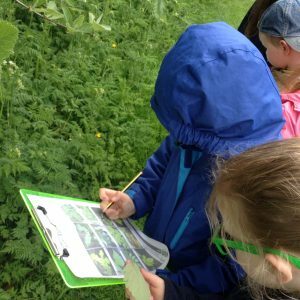 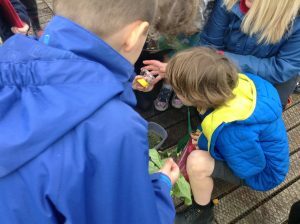 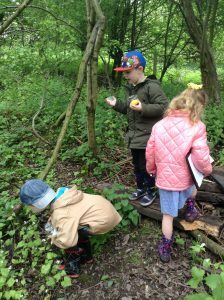 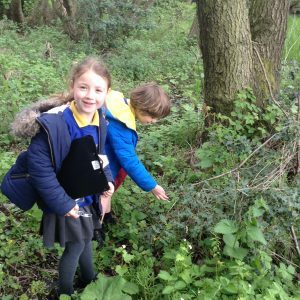 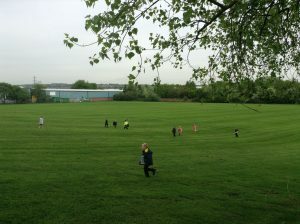 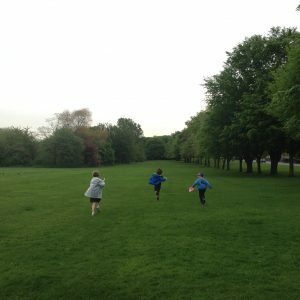 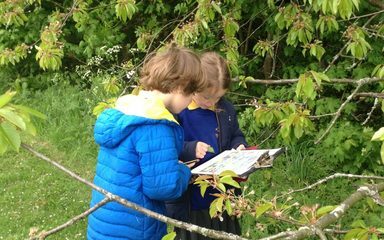 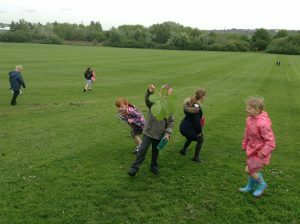 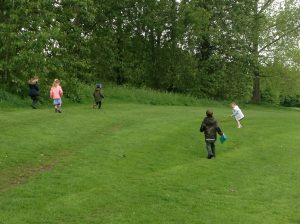 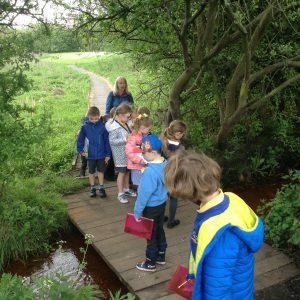 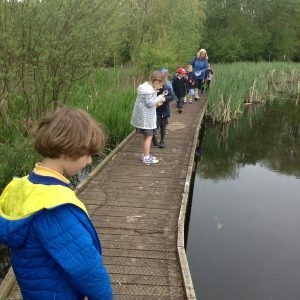 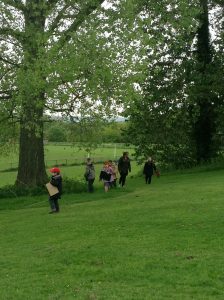 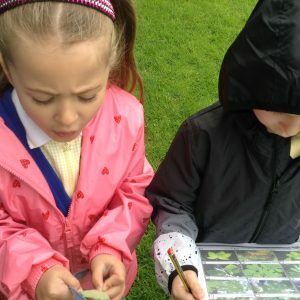 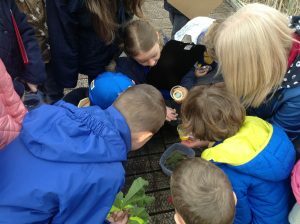 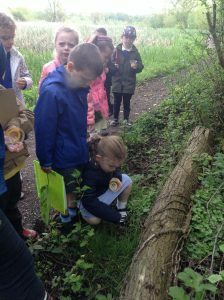 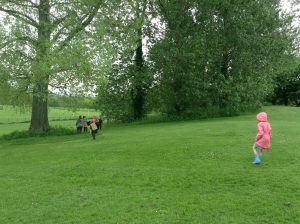 Last Friday, Year One visited Shibdon Pond to explore its surrounding area for minibeast habitats. 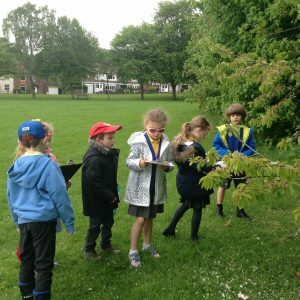 Working in small groups they set off on their expeditions, equipped with a variety of essential exploration tools such as magnifying glasses and clipboards to aide them with their research. 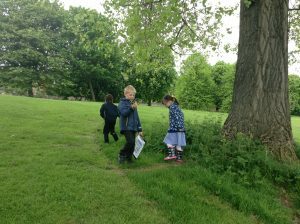 Along the way the children also made sure they found time to gather and record their findings in order to help them with their discoveries. 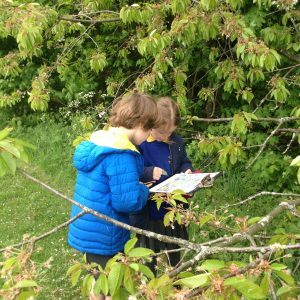 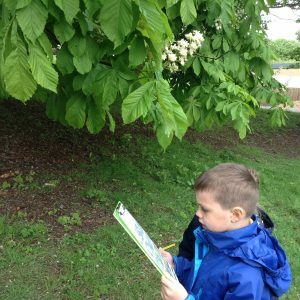 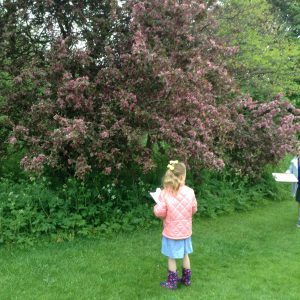 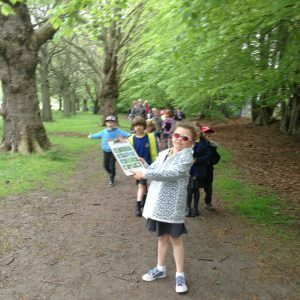 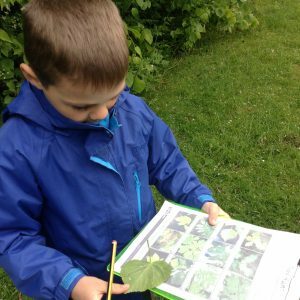 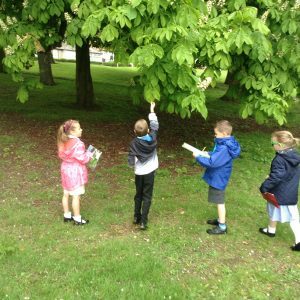 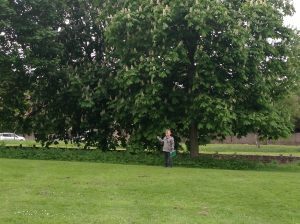 The children also carried out a plant-themed treasure hunt which required them to identify a range of trees through examining their leaves. 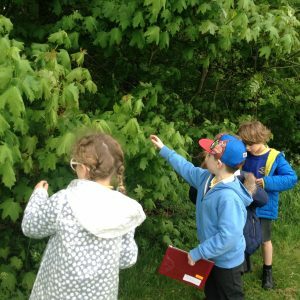 They discovered that surrounding area of Shibdon Pond is home to a variety of deciduous and evergreen trees; some of them being the following: holly, birch, lime, sycamore and beech.